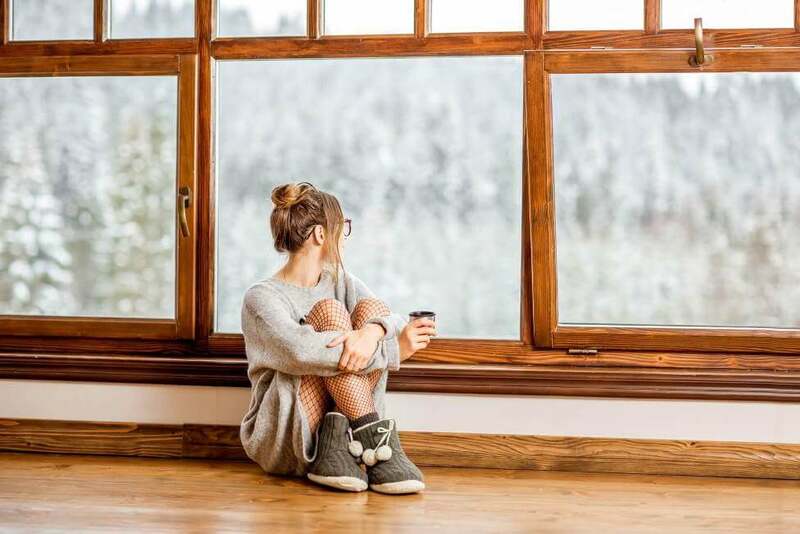 Improved Insulation: Older windows tend to allow more drafts to enter your home and when compared to other new windows, energy-efficient options have better insulation. In fact, this is what makes them energy-efficient: they prevent hot and cold air from outside from making its way inside of your home. This stabilizes the temperature and allows you to depend less on your HVAC system. Lower Energy Costs: While these windows cost more at the time of purchase, over their lifetime, they can actually save you money with the energy savings they offer. Because they minimize temperature transfer and you use your HVAC system less, you are spending less money on whatever form of energy powers your system. Easier on the Environment: Exactly how the windows are easier on the environment can vary. Eco-friendly windows help nature by demanding less resources for energy due to their improved insultation, but some models may also be made with more sustainable materials, making them a better choice for those who are going green. Furniture Preservation: Eco-friendly windows are made with a coating that’s designed to block UV rays from entering the home. Windows without this coating allow these rays in, fading the colors of furniture as well as carpets, photos, wood, and art. This is yet another way these windows can save you money over time. Healthier Skin: The same UV rays that can fade colors on furniture and other items can damage your skin. Most people don’t realize that they can damage their skin while inside their home, and they rarely wear sunscreen indoors. With green windows, you don’t need to worry about this as the harmful UV rays are blocked, keeping you safe. Sound Insulation: The same insulation that protects against temperature transfer also helps to reduce sound transfer. If you live in a noisy area, energy-efficient windows can help make your home feel more peaceful. If you live close to your next-door neighbors, energy-efficient windows can also help you feel better about noisy gatherings hosted at your home. After reading the benefits above, you might have concluded that energy-efficient windows are the right choice for your new windows. If so, you’ll need to determine which ones are the best option for your home. To do this, there are two primary factors to consider: window frames and window glass type. Vinyl: As the most affordable option, vinyl is ideal for those who want green windows without breaking the bank. The biggest downside of this choice is that color options are limited, so they may not match the design of your home. Wood: This is the best frame choice available when it comes to insulation. It’s also well-suited for Tucson as it’s best used in dry climates. The biggest downside is that compared to other materials, it requires the most upkeep. Wood-Clad: These combination windows feature an exterior made from a lower-maintenance material like vinyl but have a wood interior. This ensures that temperature transfer is minimized, and that window maintenance isn’t much extra work for you. Aluminum: Out of all the options, aluminum facilitates the most temperature transfer. However, some aluminum frames are better at reducing this transfer than others. If aluminum is what you’d like for your home, be sure to look for those with the best ratings. Different types of window glass offer different levels of insulation and UV blocking powers. Your basic eco-friendly window should have double-paned, low-e coated glass with argon filling, which is vacuum sealed between the panes. 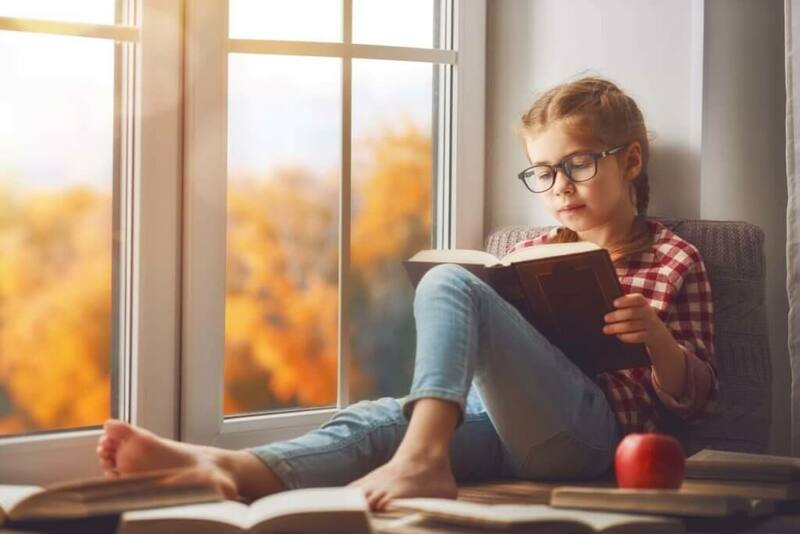 To increase the insulation power of the window, it’s possible to choose thicker glass, different insulation, denser gas (than argon), or even upgrade to triple-pane glass. Given Tucson’s warm climate, however, these upgrades may not be necessary, as they may cost more money without delivering measurable results. With both metrics—the lower the number, the better the performance. No matter how well-designed an energy-efficient window is, it can be compromised by poor installation. 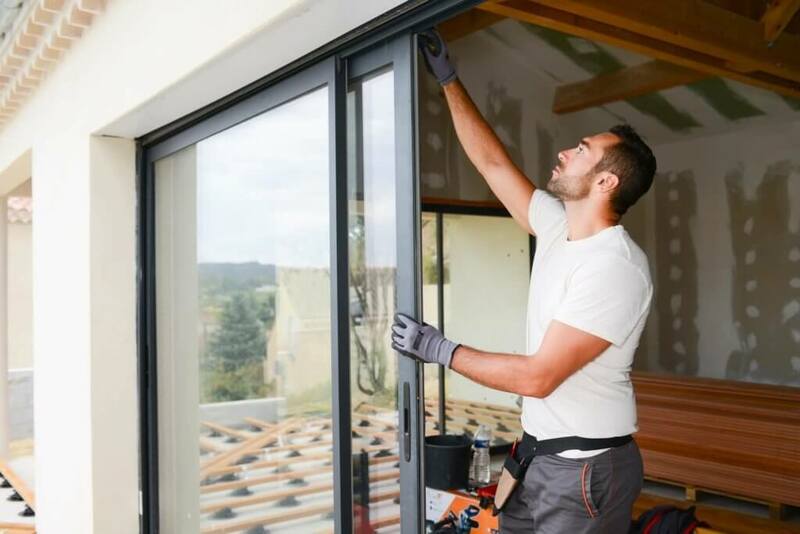 When looking for a contractor or team to install your windows, stick to those with strong reviews and testimonials when it comes to energy-efficient window installation. Make certain they have all of the licenses and permits needed to operate and that they carry insurance. 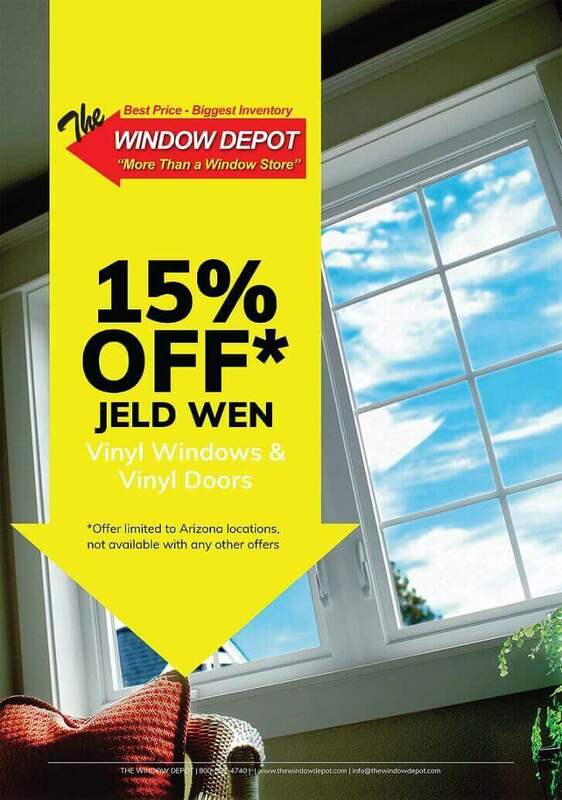 When looking for the best new windows whether eco-friendly, energy-efficient, or otherwise, be sure to come see us at the nearest Window Depot. We have locations in Arizona, California, New Mexico, and Texas.